Are you curious about rock climbing and want to give it a try? Then come by MEC Calgary and try it for FREE! 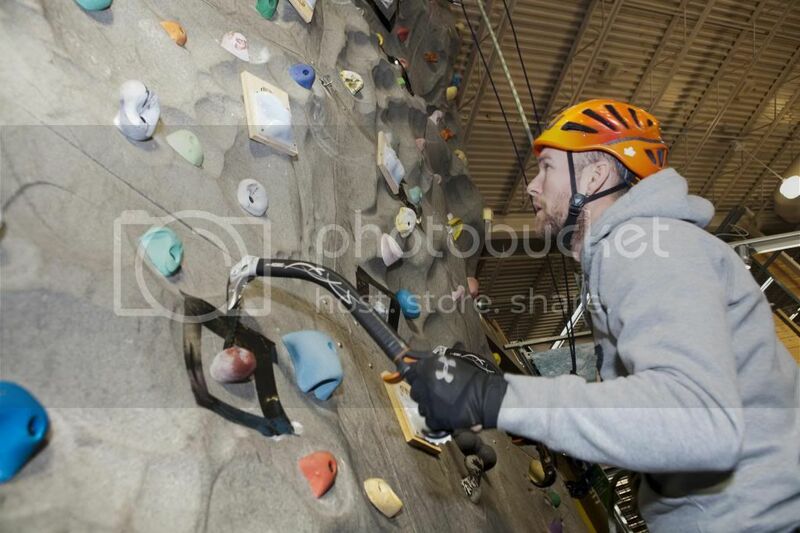 MEC Calgary if happy to open our climbing wall to the public twice a week for people to climb for FREE!! MEC will provide the climbing shoes, rope, belayer and encouragement. Come by MEC and bring your sense of adventure.